Establishing a rapport with your website visitor aids in the development of trust. Trust is necessary for a website visitor to become a client. Sharing information about your company’s management team is an important step to building a connection with your audience. You’ve heard the saying “a picture is worth a thousand words.” Whether you’re launching a lifestyle blog or traditional e-commerce site website, visitors want to get to know you. Securing a professional headshot for everyone who’ll be contributing to your online business is a great start to showing who you are to your website visitors. Sharing pertinent information about the qualifications of your management team to help your website visitor can be done with a well-written bio. Especially if you’re launching a more traditional website, introducing your team to potential clients begins with a polished, resume-based bio. From lifestyle blogs to a new online magazine style site the purpose of a bio is to gain the trust of your website visitor. For lifestyle blogs place your bio on an about page. Make it easy for readers to know where to find out who you are by resisting the urge to name the page something quirky. Consider naming the page where you’ll post your bio “About Me” or “Bio” if your new business is a blog. Traditional online business websites may be more creative in today’s online environment but using something simple is still recommended. Gaining your website visitors’ trust will not be easy. For traditional companies, you can place everyone’s information on one page titled “About Us” or “Staff”. Separating the bios with a drop-down menu for “Founders” or “Executive Leadership” and “Staff” is another option. Establishing a rapport with someone online is important to becoming their resource in your industry. Introducing the team behind your online business begins with securing a high-resolution photo and engaging bio. 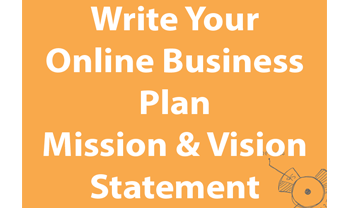 Whether you’re launching your business as a team of one or one hundred you can build a great connection with your audience using a well planned “About” page on your new website. 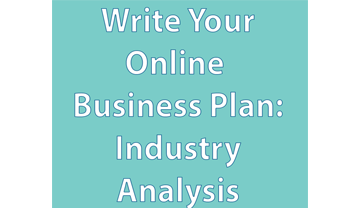 December, National Write a Business Plan Month, is the perfect month to plan your online business. January is a great month to start your new business. pair Networks wants to help you start 2018 off right with our Bundle Sale! 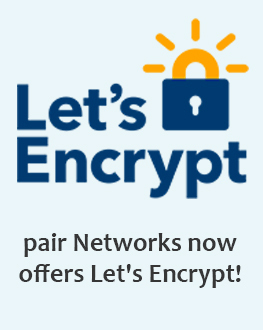 Purchase one year of Shared or WP Hosting and get a free domain and a free Positive SSL Certificate.